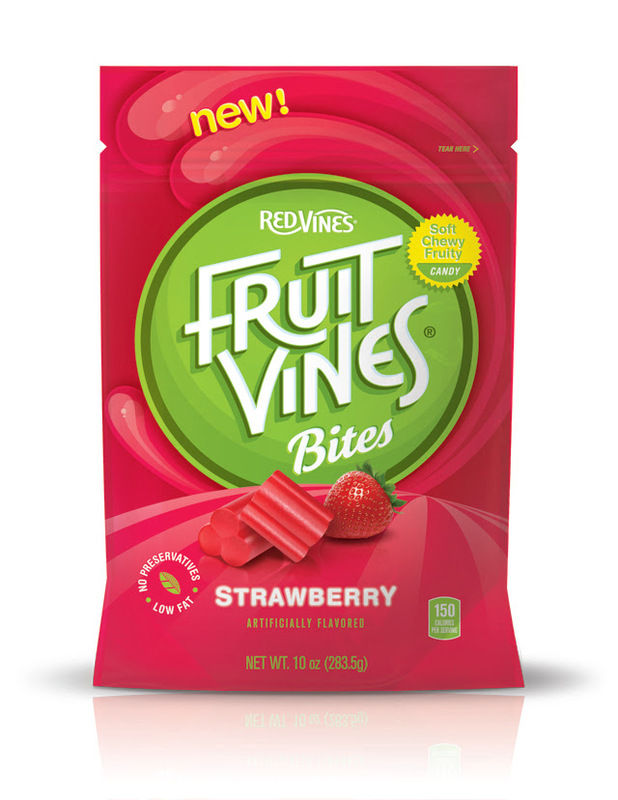 Fruit Vines Bites Review Yummmm! 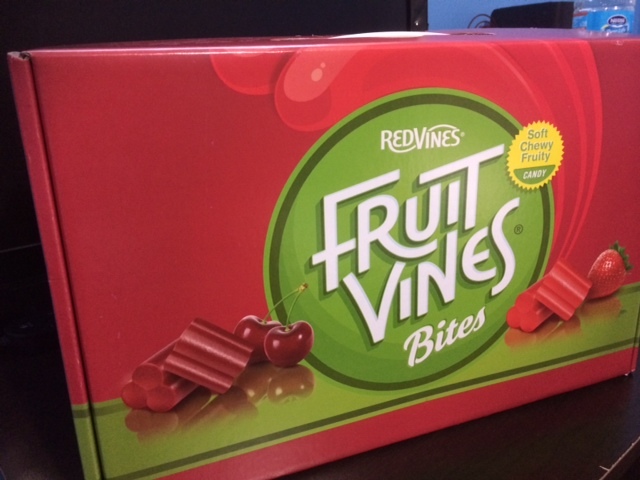 Mike & Ike are Back with a Contest! !